A cool, supportive casual that looks great with any outfit. This classic, summer casual feels as fresh as it looks thanks to the cool, cotton-mix fabric. 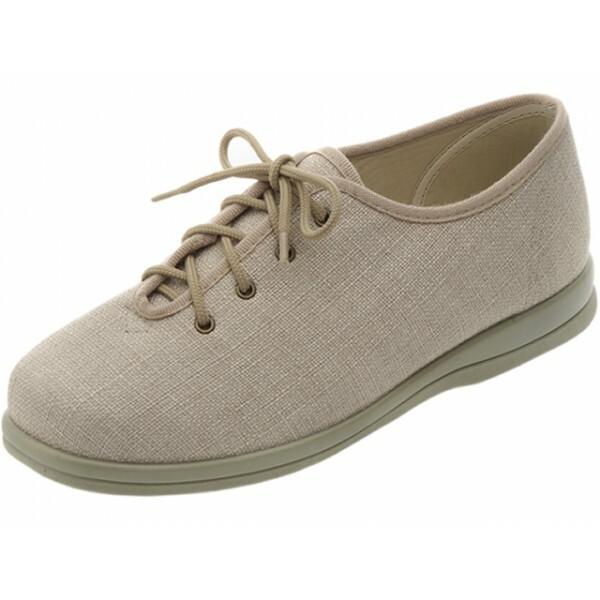 The deep lace fastening makes it an adjustable and supportive style. These were for my mum and not the 1st pair. we couldnt get the size in store but ordered them on line and they were here with in 5 days.